Online reservations have closed, however tickets are still available. Please plan to arrive early and purchase your ticket in the Wine Shop prior to the event. Chateau Ste. Michelle and Riedel Crystal of America have partnered to bring you a unique and fascinating tasting event. 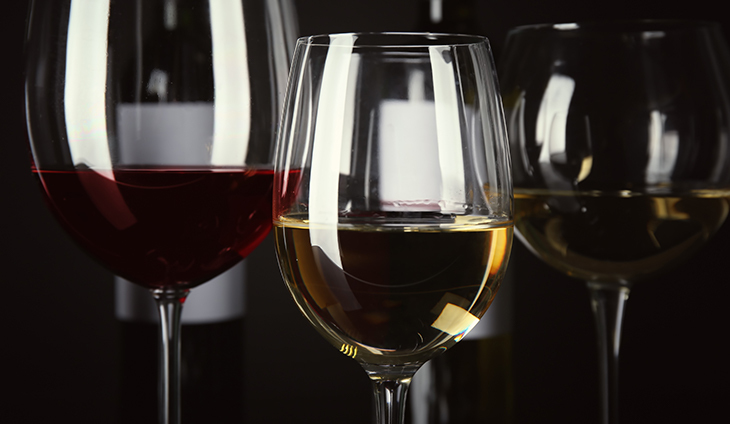 Learn about the relationship between the shape of a glass and your perception and enjoyment of wine. In this Riedel Wine Glass Workshop you’ll be amazed as our Riedel Expert leads you through a sensory tasting where you’ll enjoy wonderful wines like you’ve never tasted before. Each participant will receive a complimentary Riedel Veritas Tasting Set of 4 glasses to keep (Retail value $138). Tickets are non-refundable. Ages 21 and over only, please.